From flower wreaths to yoga and burning scarecrows – choose your summer solstice fun activity inspired by traditions around the world! 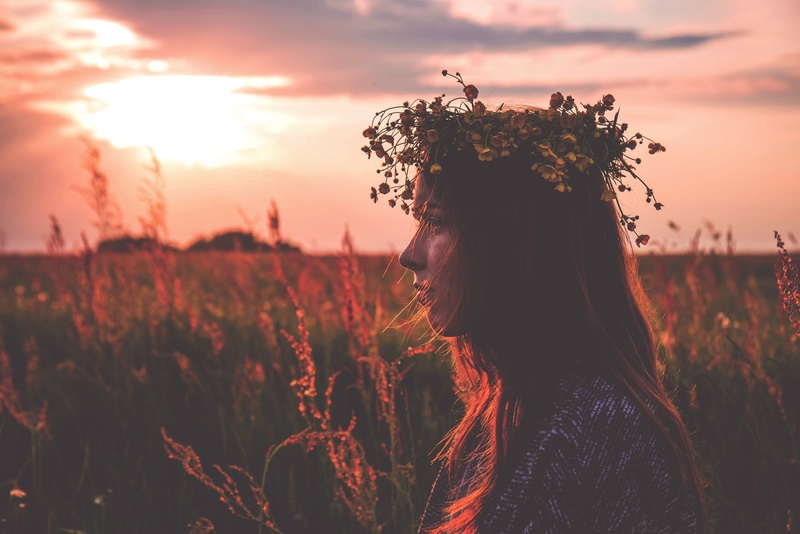 Create a special celebration for the Summer Solstice this year, whether it be a traditional ritual or one you made up yourself. Use every occasion to fill your smog-clogged lungs with fresh air. Choose a nature spot with a spectacular sunrise view to greet the first rays of the sun. 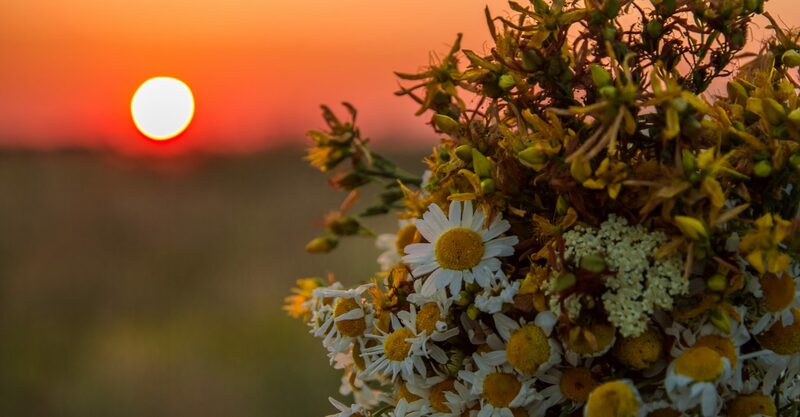 Breathe in the smell of wild flowers, feel the warmth of the sun on your skin, hear the birds’ songs. This is more practicing mindfulness than a ritual but still counts. In many places, the night of St. John (June 24) is considered a magical one when the medicinal plants double their power. Women wake up before the rooster crows to gather plants and hang them over the doorstep of their home to keep witches away (in case you have had any problematic witches in your life recently, now you know the remedy!). In Bulgaria, for example, the plants have to be 77. Additionally, a small flower bunch is left in a container of water to spend the night under the stars. This bouquet is kept throughout the year as a personal talisman. 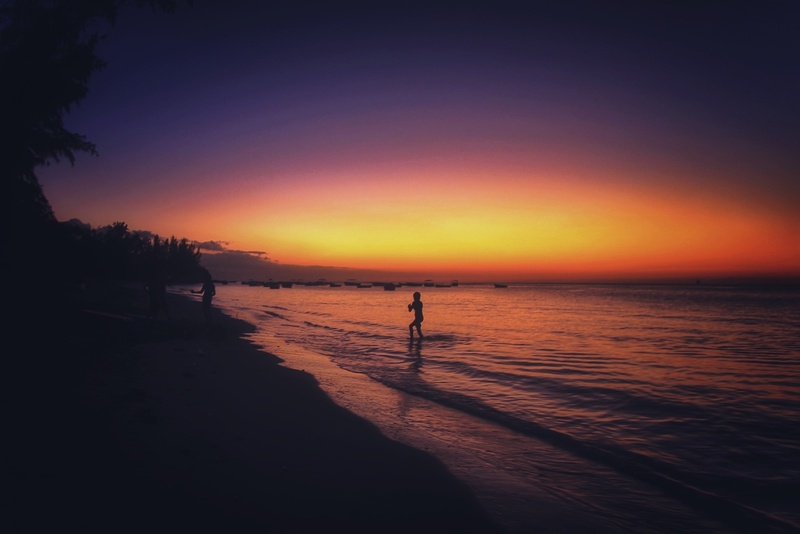 At these latitudes, the June solstice marks the shortest day of the year called We Tripantu. Eating, drinking, telling traditional stories and playing Mapuche folklore instruments is part of the party. Well, it sounds like a normal party but you can also counter any distrust pointing out that if someone doesn’t respect the Mapuche traditions, this is none of your business. 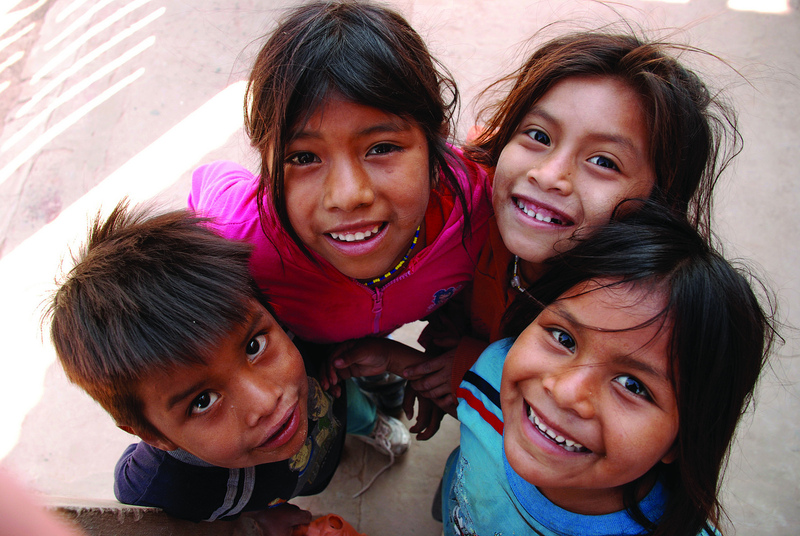 Four Mapuche kids to distract you from the drinking and eating topic. 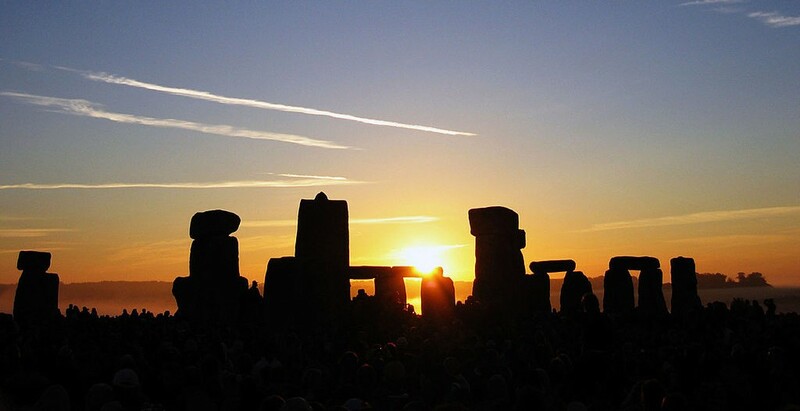 Stonehenge is one of the places where the largest number of sun worshippers gather from all over the world. The monument was designed for summer solstice celebrations more than 1,000 years ago, plus you can join the event for free on the morning of June 21. The Swedish express their summer joy by dancing around a high stake, adorned with flowers. They make wreaths, which the girls wear on their heads. 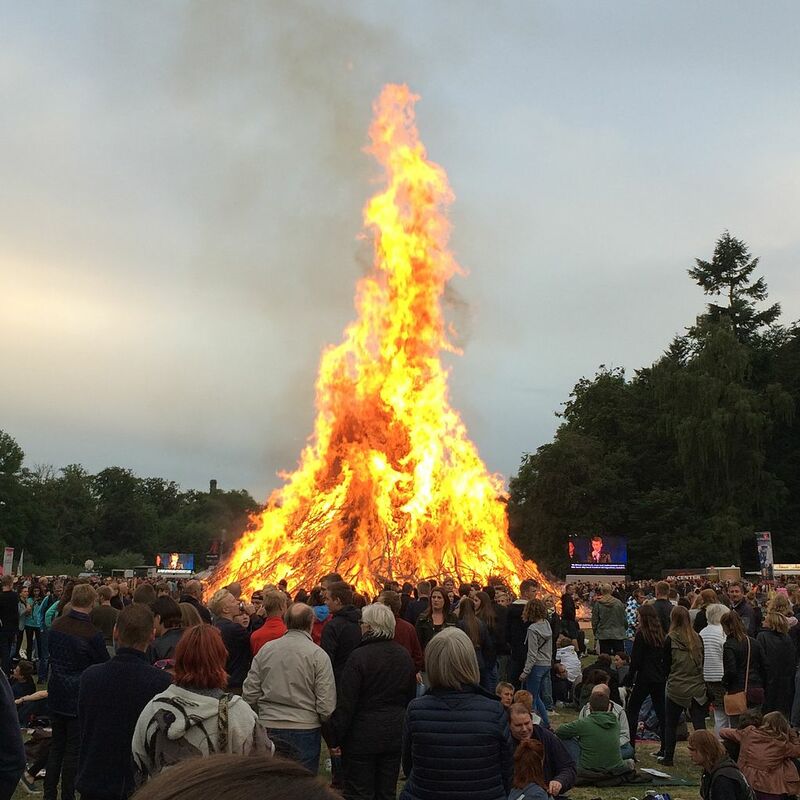 In the whole of Scandinavia there is a tradition of making a huge bonfire during the night of the summer solstice. 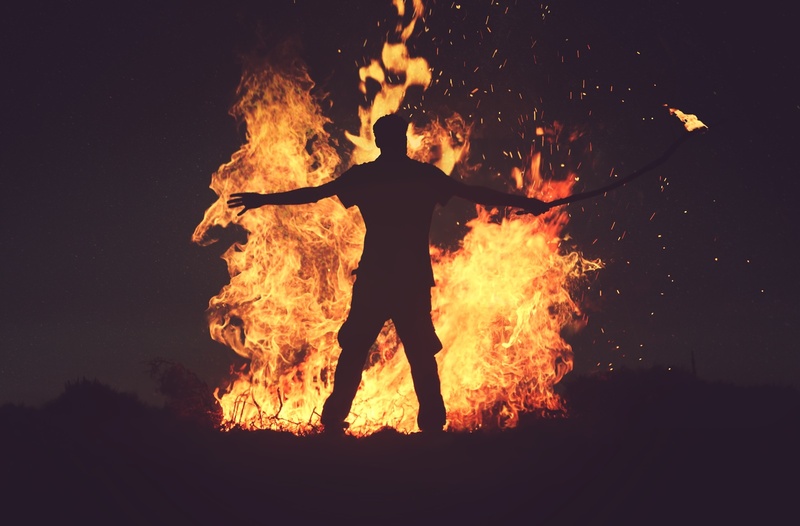 The Danish go to extremes as they burn up scarecrows. 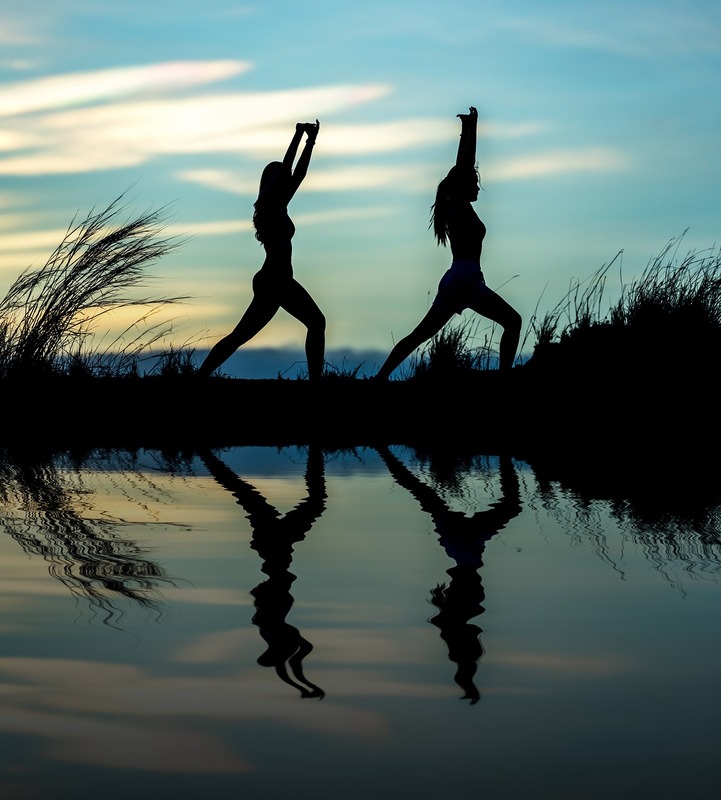 Enrich your yoga practice with a ritual observed in many places around the globe – completing 108 (1+8=9, a sacred number) sun salutations (surya namaskar) in a row. Maybe you feel like indulging in sun salutations while you burn your flower wreath in a New-Year bonfire near Stonehenge? It doesn’t really matter what you are doing as long as you put all your passion in it. 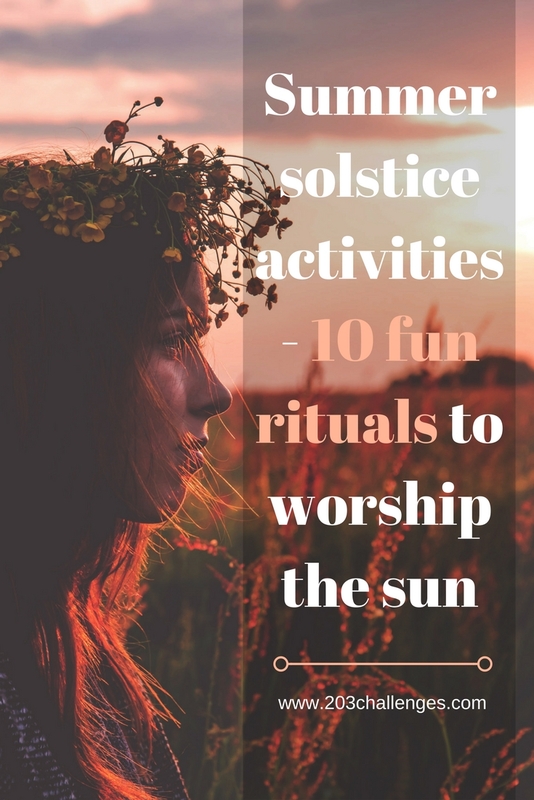 If you have a fun summer solstice tradition, feel free to share it in the comment. One more idea: Get dressed and watch the sunrise on the day of the Winter Solstice (between 21 and 23 December in the northern hemisphere) or right now if you are in the Southern Hemisphere.